Ruchi has selected meltag® as it’s marketing and sales promotion automation partner to design and execute its sales promotions. Target a 5% Increase in sales, meltag would use a consumer segmentation, targeting and profiling strategy to achieve this. The promotion campaign features Sudeep (Kannada Cinema’s Leading Hero), and some 20 lucky winners get to meet and spend time with the Star. “Global Powers of the Consumer Products Industry 2012″, according to report published by Deloitte Touche Tohmatsu (Deloitte). 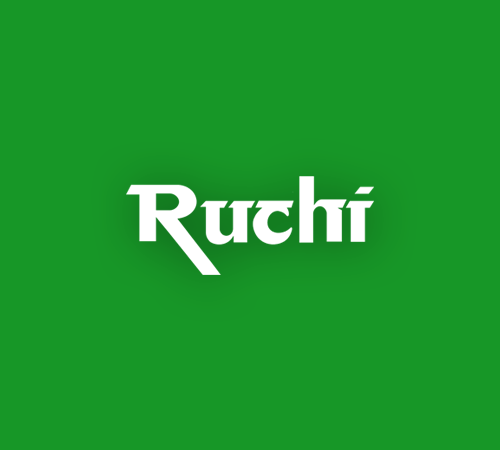 Ruchi Soya Industries Ltd. has also been rated as No 2 FMCG company in India. fats and other soya based products company with a strong portfolio of brands viz. Nutrela, Mahakosh, Sunrich, Ruchi Gold & Ruchi No.1.